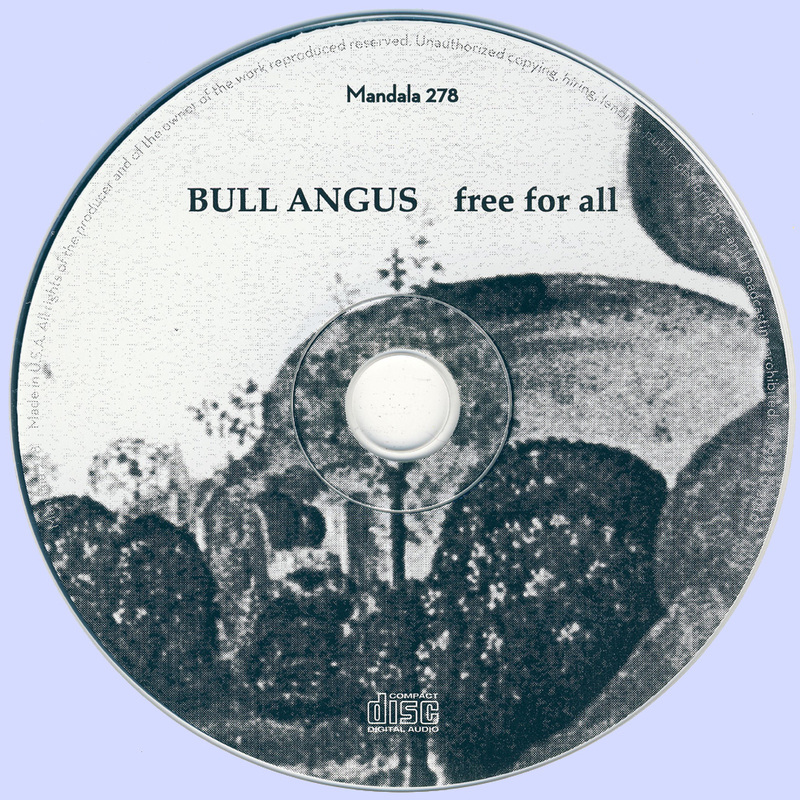 While "Bull Angus" didn't do a great deal commercially, it garnered generally favorable reviews from the critics, leading Mercury to finance a second album - 1972's 'Free For All' produced by Vinny Testa including a cover version of The Beatles 'Savoy Truffle', and supported the likes of Deep Purple and Fleetwood Mac. 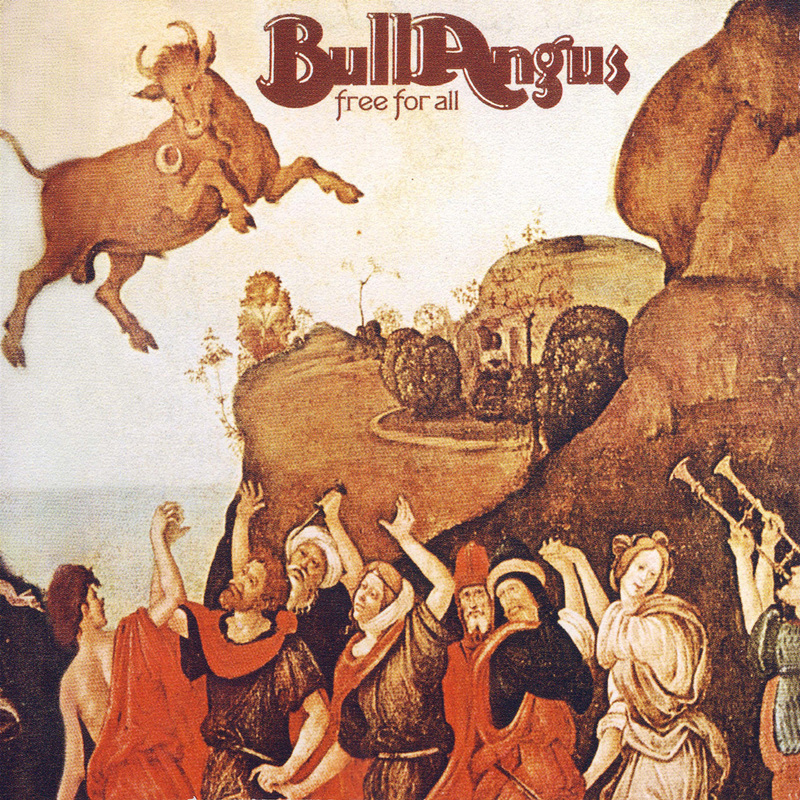 Their brand of post-psychedelic heavy blues successfully crossed between Southern rock jam and budding Prog. Frankie Previte subsequently relocated back to New Jersey where he formed the much more smooth and AOR dealing Franke And The Knockouts, dropping the 'i' in Frankie in the process. He also co-wrote music for the hit soundtrack to the 1987 movie Dirty Dancing, "(I've Had) The Time of My Life" with co-composers John DeNicola and Donald Markowitz.